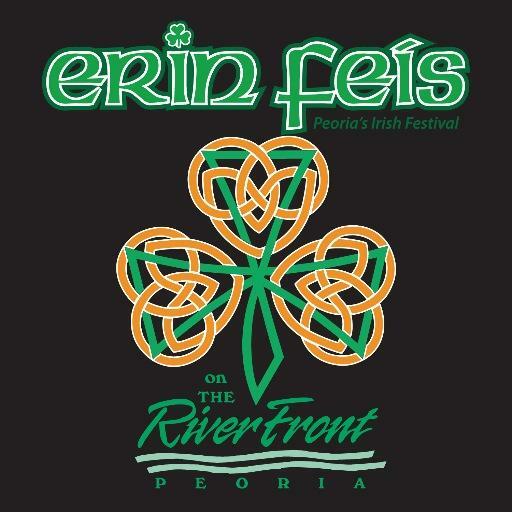 ClanDonnell is going to Erin Feis, Peoria, Illinois, in August! 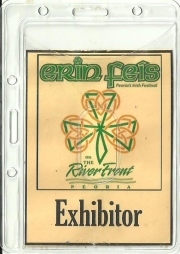 Erin Feis is August 26th, 27th and 28th, 2016, held at the Peoria Riverfront (on the Illinois River). 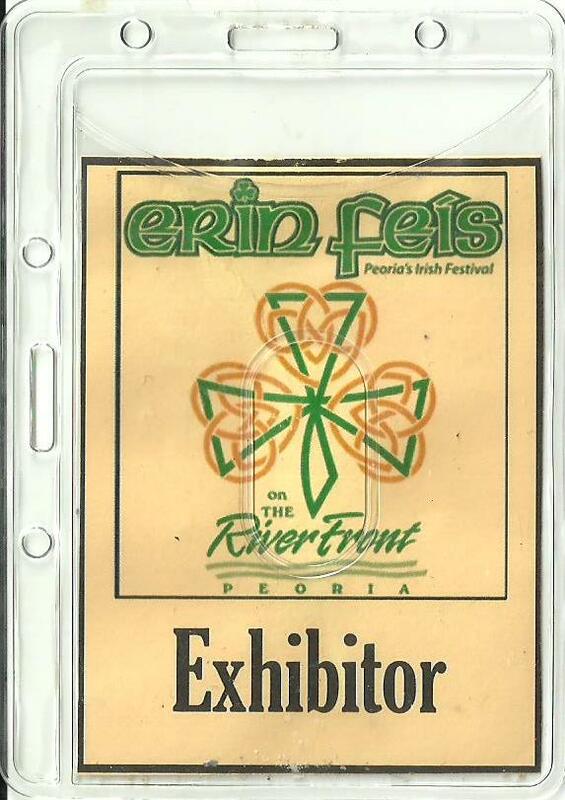 Feis, by the way, is a Gaelic arts and cultural festival. 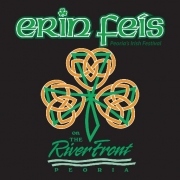 It's somewhat surprising that most such events in the U.S.A. are called "festivals", and that Peoria's is one of the few called a "Feis". Take a gander at the Erin Feis website, and like and share it on Facebook. 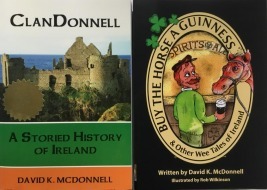 There's a nice article about the festival in the Irish American News.